How to Grow California Orange Pot Plants? 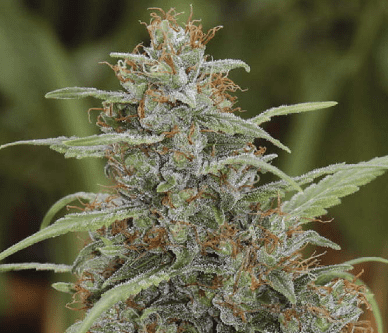 Experienced cultivators could benefit largely if they choose this strain due to its above-average yields and resistance to mold. It thrives in a Mediterranean setting with ample light and proper nutrients. 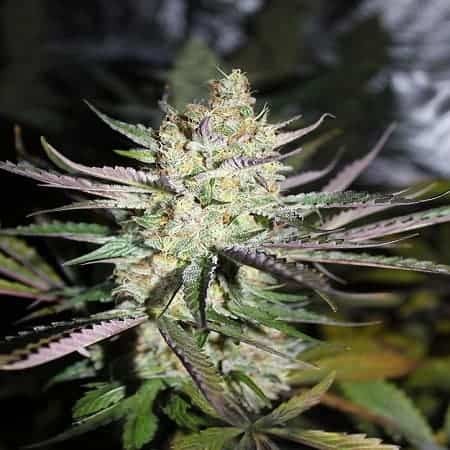 When grown indoors, the strain yields an impressive 18 oz per meter squared of the growing area with the flowering period concluding by the10th week. 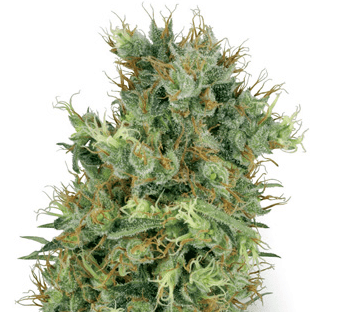 Indoor grown plants yield about 18 oz of good quality bud per plant with the flowering period completingby the end of October. Light to moderate levels of feeding is recommended to keep this perfectly balanced strain healthy and happy. It is best if the plants are fed sparsely with compost tea using foliar spray. 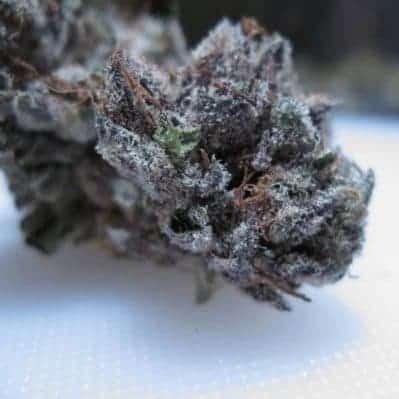 Similar to other hybrids, this genetically modified strain grows best if it is planted in an indoor setting, preferably in a greenhouse equipped with CO2 drips. It has a tendency of growing wide when it is close trained and planted either on soil or hydroponically. It is best if the plants are frequently topped to encourage growth in the bottom area. One of the most sought-after designer mmj strains for both medical and recreational use, California Orange is easily distinguishable by its citrus, fruity aroma with hints of orange in the higher notes. 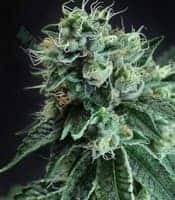 It is a high tasting weed that leaves a tropical mixed with a fruity aftertaste sticking to the tongue even after the smoking session has ended.